With less than three weeks to go until the most anticipated day of the year, we’re feeling full of festive cheer here at The Liverpool Gift Company. The decorations are up, the shopping list is written and we just can’t wait for Christmas day. If like us, you’ve still got a few presents left to buy, we’ve got the perfect gifts for everyone this year, all made by talented local artists. The gorgeous Liverpool Waterfront bauble by Freida McKitrick is already flying off our virtual shelves, so get yours before they’re all gone! 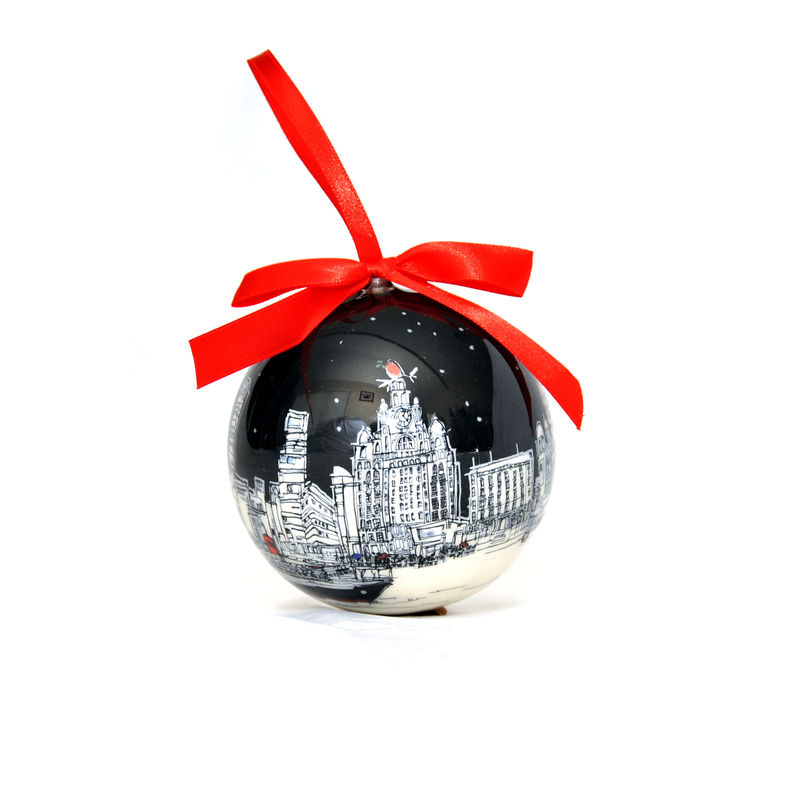 The perfect little addition to your Christmas tree, and a gorgeous gift to send to a Liverpudlian who’s missing home this December. 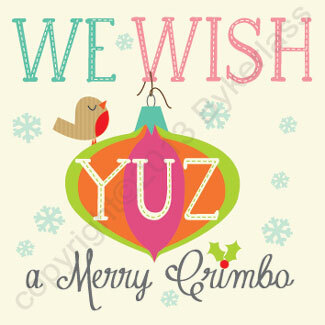 We’ve also got a great selection of Christmas cards this year, with pieces from both Freida McKitrick and Scouse Stuff. With lots of different designs available, you’ll be spoilt for choice!